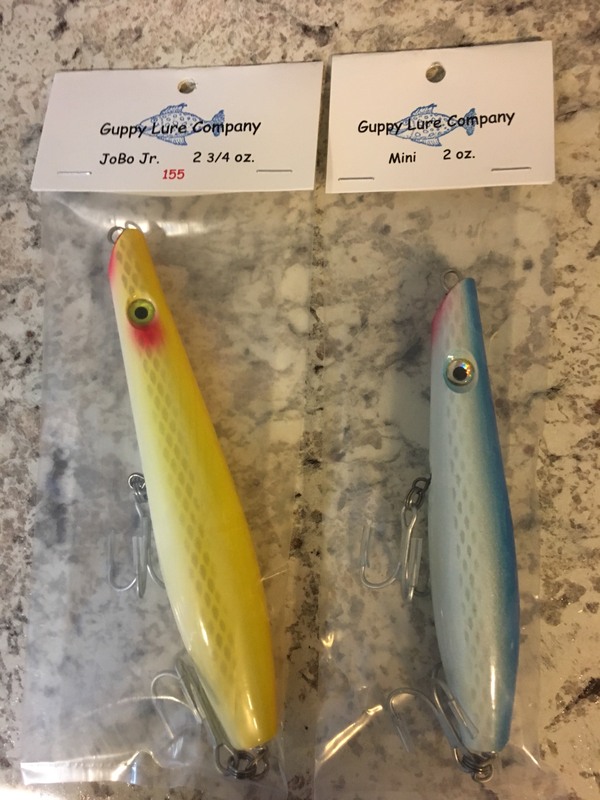 As many of you already know, we at Surfcaster’s Journal are big fan of Guppy pencil poppers. Its one of those plugs that started as a “Canal” plug till Jersey guys brought it to the home waters and hammered the fish with it, and the rest is history. The consistency has always been one of its best attributes and the fact they make it in different variations to be used under many different conditions. I’m in! Thanks for the chance! I’m in for the duration. I’m in. Thanks for chance. “I am in” thanks for the chance. I’m in that’s for the opertunity. I am in! Thx for the opportunity! Thanks for the chance guy’s! Thanks for the chance guy’s! I’m in!